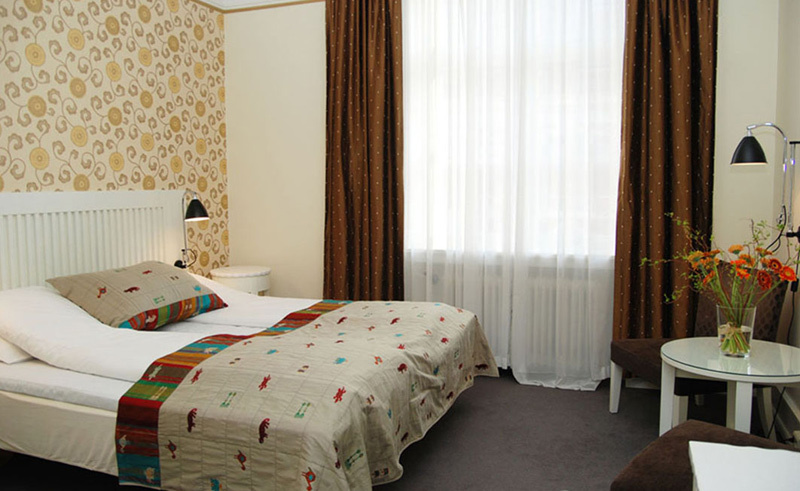 Grand Hotel Terminus is a 131-room classic, yet modern, hotel, located in the centre of Bergen. 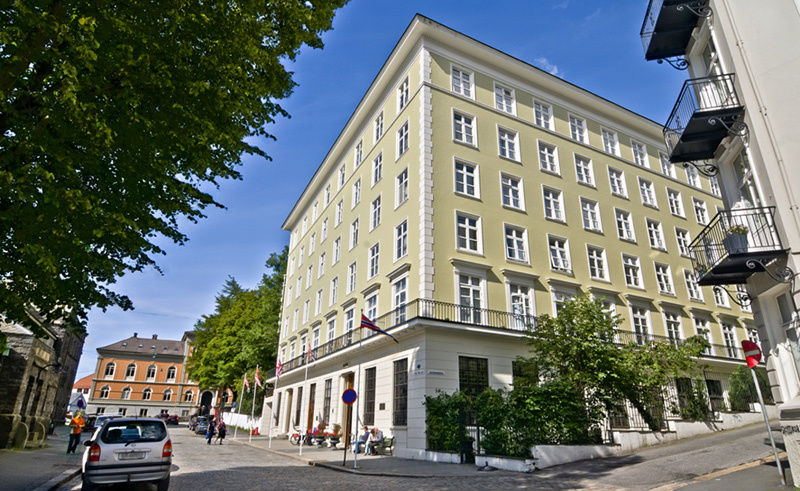 Once the city’s most luxurious and elegant hotel when it opened in 1928, today the Grand Hotel Terminus is more beautiful than ever and within easy reach of many of the cityís main attractions. 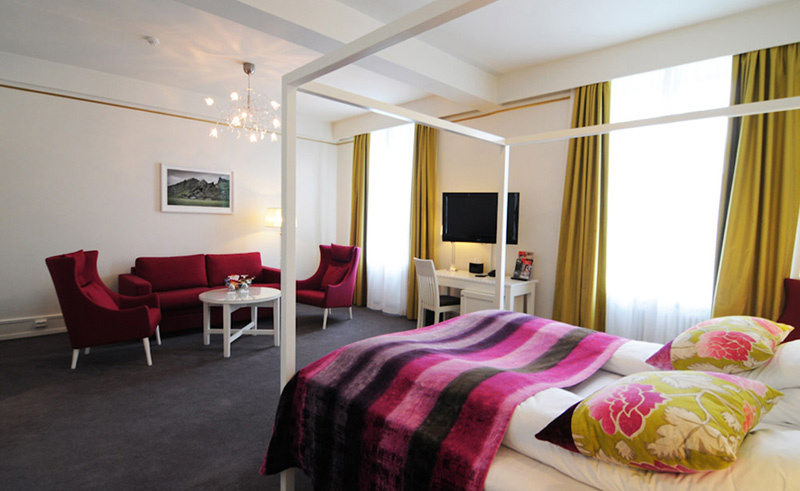 Only a five minute walk from Torgalmenningen Square and ten minutes from the UNESCO-listed Bryggen Wharf, this is a marvellous selection for those who would like to experience classical luxury but stay in modern-day Bergen. With free bicycle rental available, the entire city is at your finger tips. The Brasseriet Restaurant features Norwegian-inspired dishes, expertly prepared and served in a relaxing atmosphere, while the Grand Whiskey Bar features a rich selection of whiskeys for sampling. 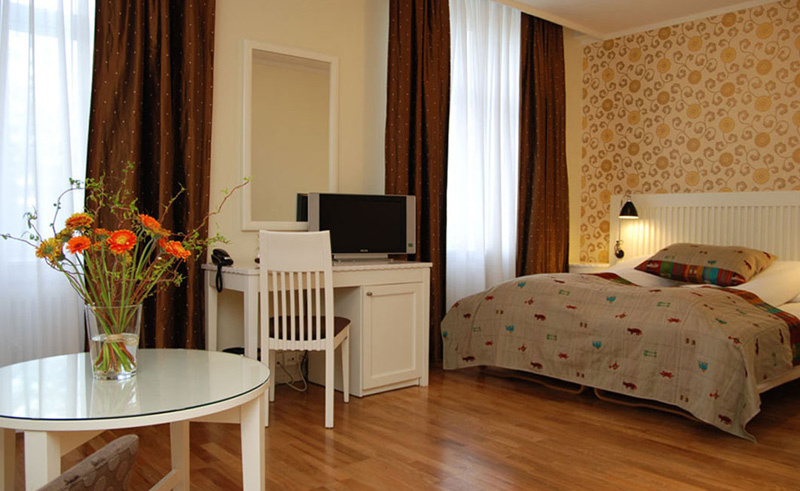 The hotel offers coffee and tea around the clock.